Somebun what? ... reset your password? Nope, I know nothing about that. NOTES: Latte is brother to Mocha and Frappuccino…the Coffee Kids. Latte is a bit shy at first but once he knows you, he warms up and will even give you a hug. Like his sisters, he has chronic respiratory issues that sometimes require antibiotic treatments. Thankfully, Latte LOVES his meds when you know how to give them to him (we’re always happy to demonstrate) and will even ask for a hug afterwards. This beautiful soul is a star waiting to shine! He has tremendous potential to bond with a female and would be the best addition to the right family. 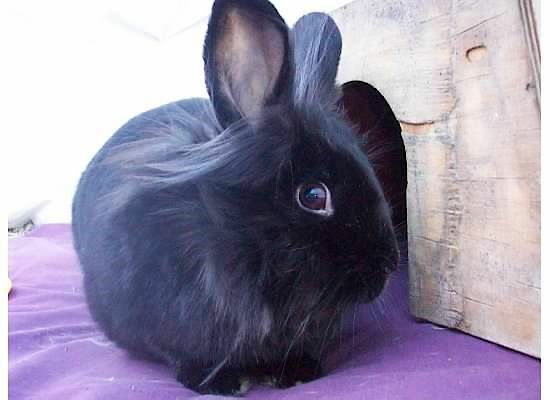 Latte will prove to be your heart bunny if you’re willing to hand your heart over to him. time to check the old visa bill. Oh - here is an order at Whole Foods for 100 pds of carrots. Beautiful bunny! A drug-seeker, apparently, but we all have our crosses to bear.